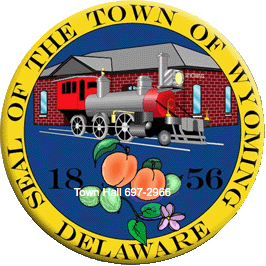 Do you know the candidates running in the 2019 Town of Wyoming election? There is an opportunity to “meet and greet” them. Doug Denison, Seth Greenberg and Carlen Kenley will be available to meet, talk about themselves, and discuss their platforms for running on Saturday, February 16th from 10:00 am until noon at the Municipal Building, 1 N. Railroad Avenue.